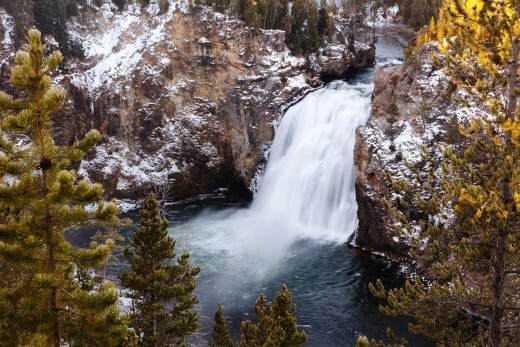 The waterfalls in Yellowstone National Park are amazing. They are best viewed in the spring when the snow starts to melt. 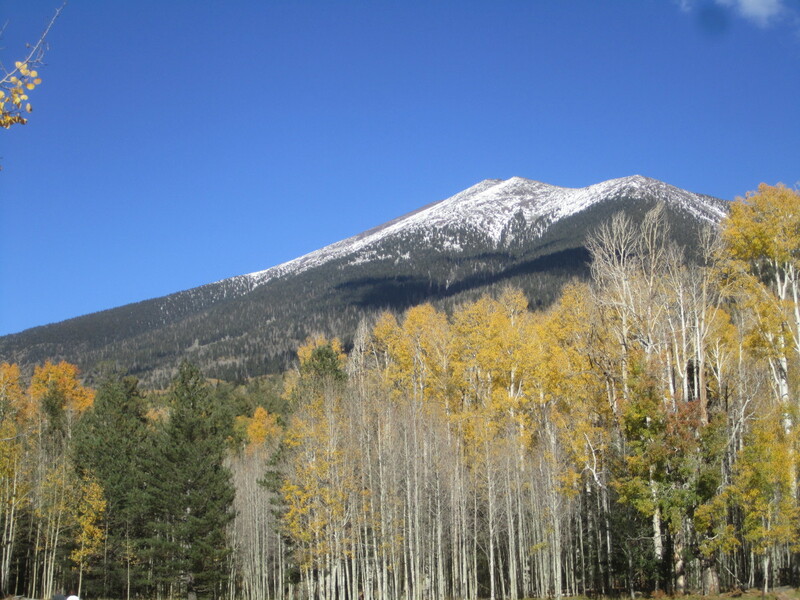 Many are viewable from the road, while others require a short hike. 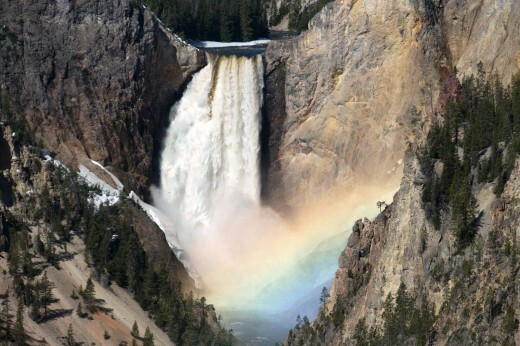 Here is a list of the five best Yellowstone waterfalls. 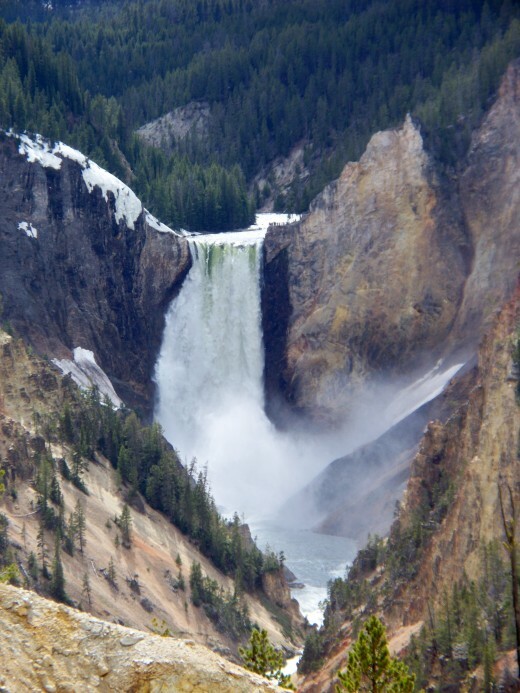 Lower Yellowstone Falls is the most dramatic waterfall in the park. 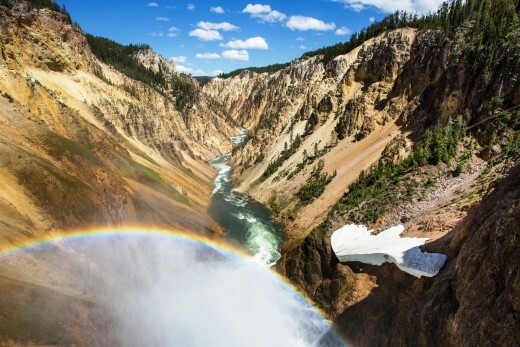 It plunges over 300 feet to the bottom of the Grand Canyon of Yellowstone. The falls is twice the height of Niagara Falls, though not as wide. Here is a look at the three best viewpoints that each offer a different perspective of the falls. 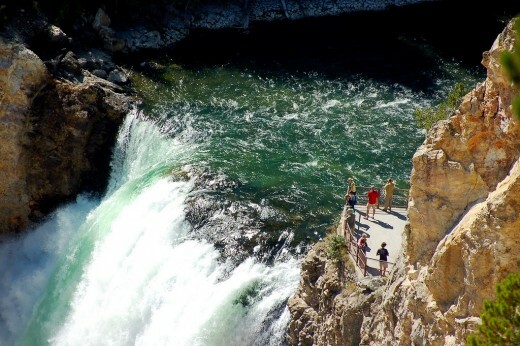 The Brink of the Falls Viewpoint is a great place to start. 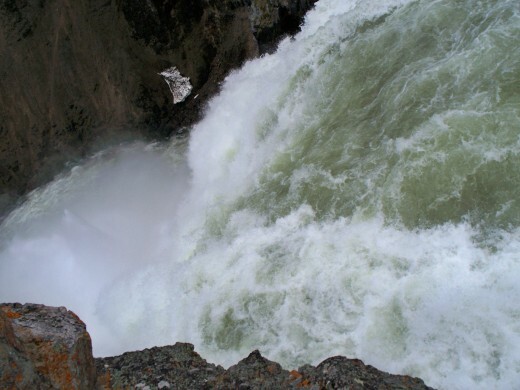 It is right on top of the falls and allows the visitor to enjoy the full height of the towering falls. 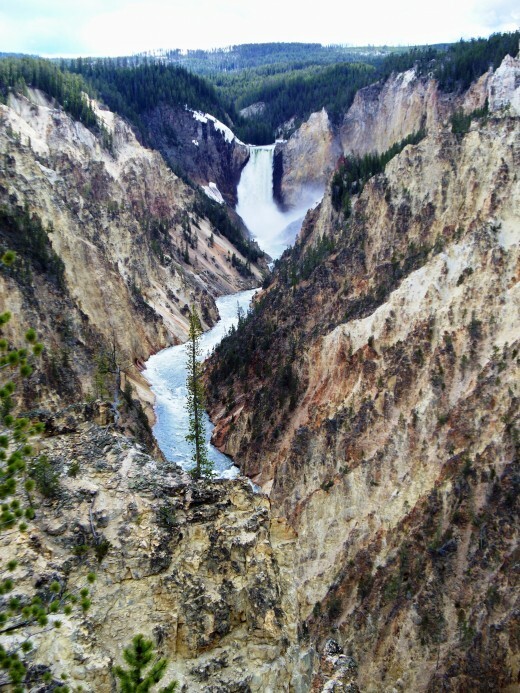 The viewpoint also allows for amazing views of the Grand Canyon of Yellowstone. The color of the walls is beautiful. 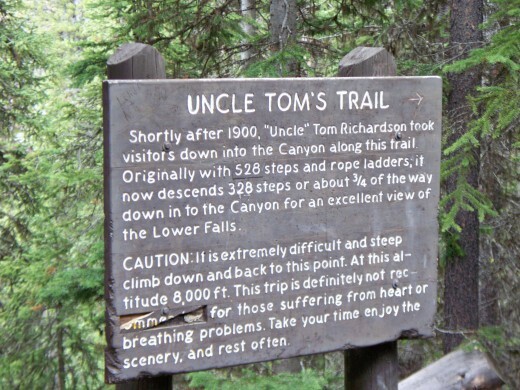 Uncle Tom's Trail requires a short hike on the other side of the Yellowstone River, but it leads deep into the canyon near the base of the Lower Falls. It is 328 stairs down to the bottom. The stairs are made out of metal and make climbing down simple. The climb back to the top is strenuous but well worth it. Artist Point Viewpoint is by far the most amazing. 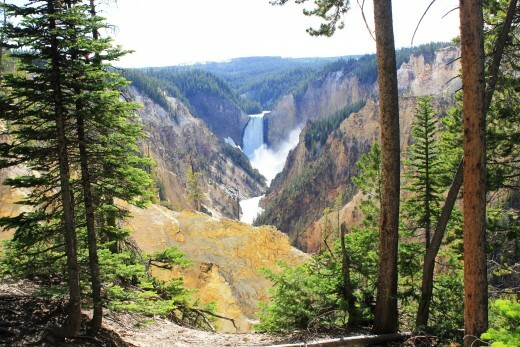 It is the furthest from the falls, but the falls are framed perfectly by the Grand Canyon of Yellowstone on each side. It looks surreal, like something out of a magazine. It is awesome! 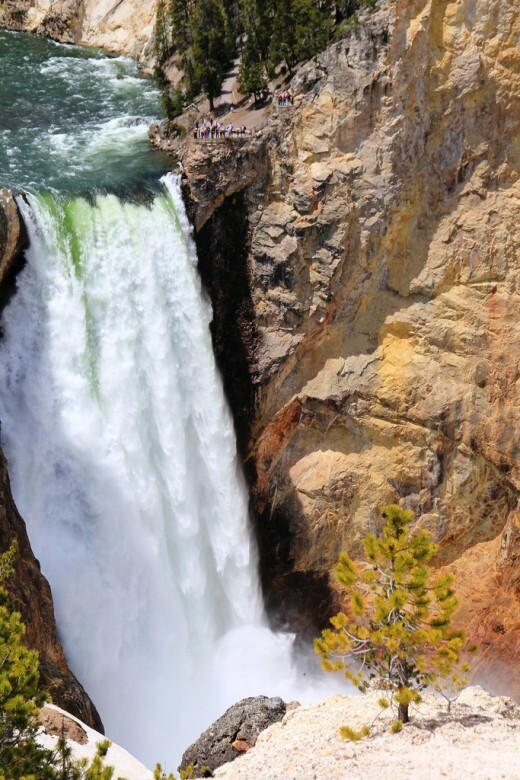 The Upper Yellowstone Falls is much smaller than the Lower Falls at only 109-feet, but it still impressive. 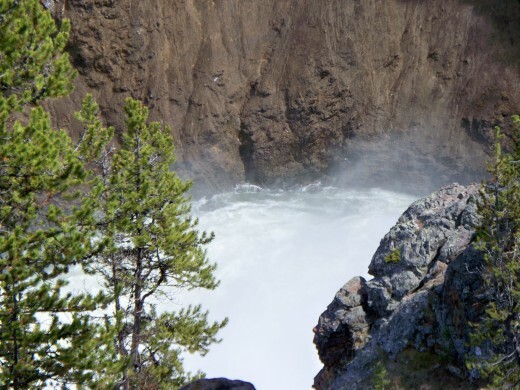 It is a short hike from the parking area to the top of the falls where you can see the falls and up the Yellowstone River. 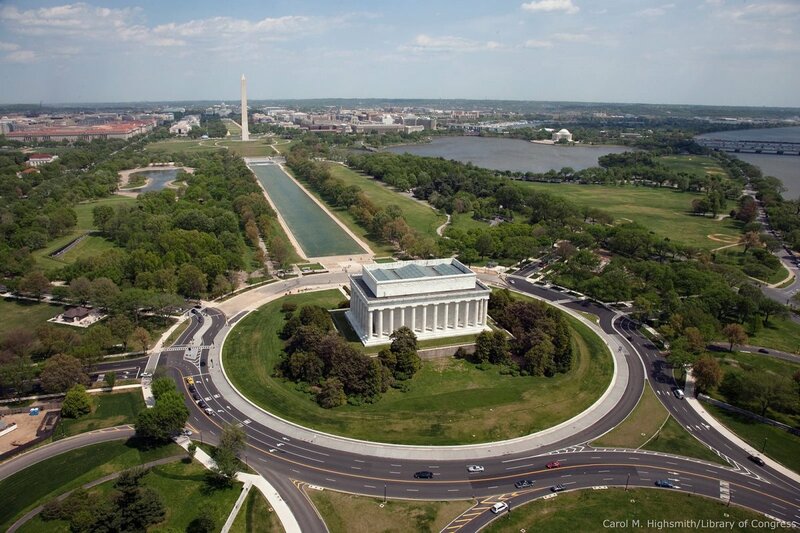 It is beautiful in both directions. 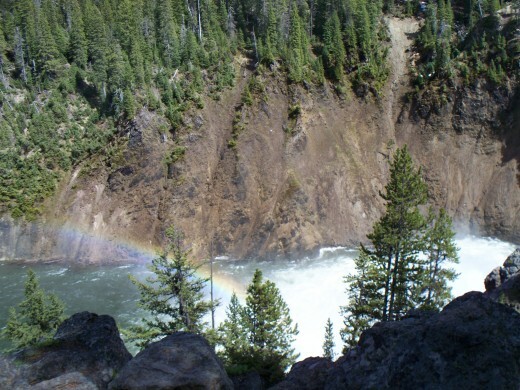 Often there is a rainbow in the midst at the base of the falls. 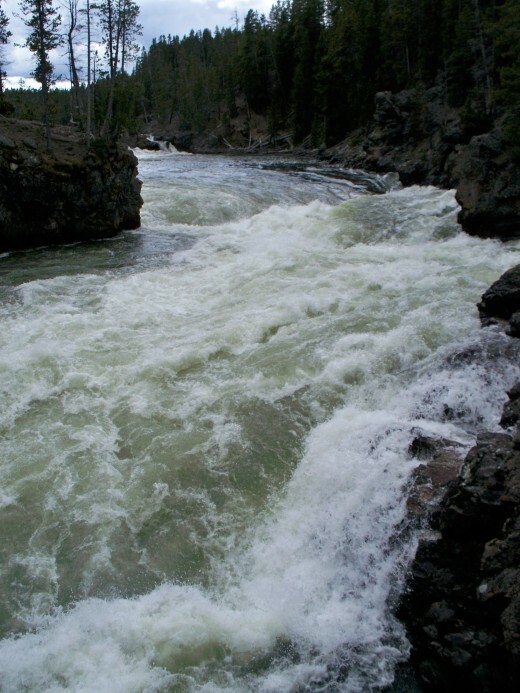 What the Upper Falls lacks in height, it makes up in power. 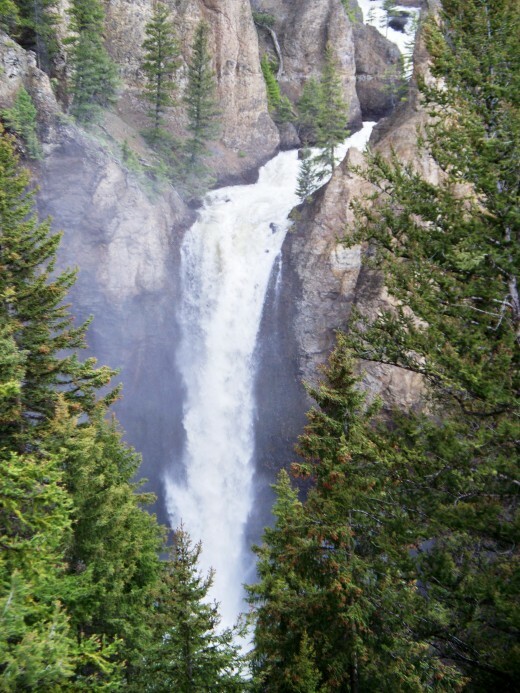 Tower Falls is another impressive waterfall in Yellowstone National Park. 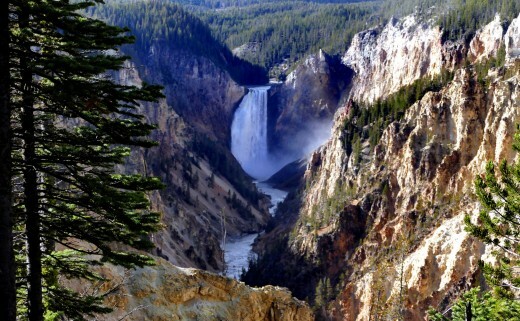 It stands at 132-feet high and is much narrower than the Upper and Lower Yellowstone Falls. It is a short walk to the overlook from the parking area. 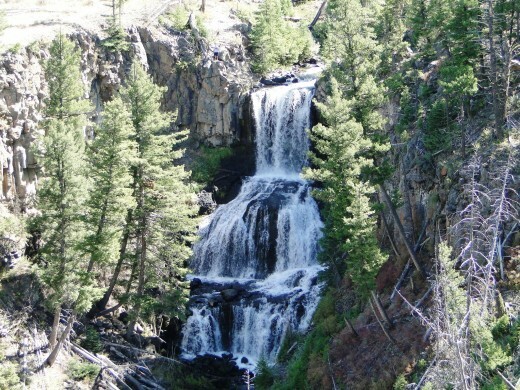 There is also a half-mile trail behind the General Store that leads to the base of the falls. It is a little steep but not too bad. 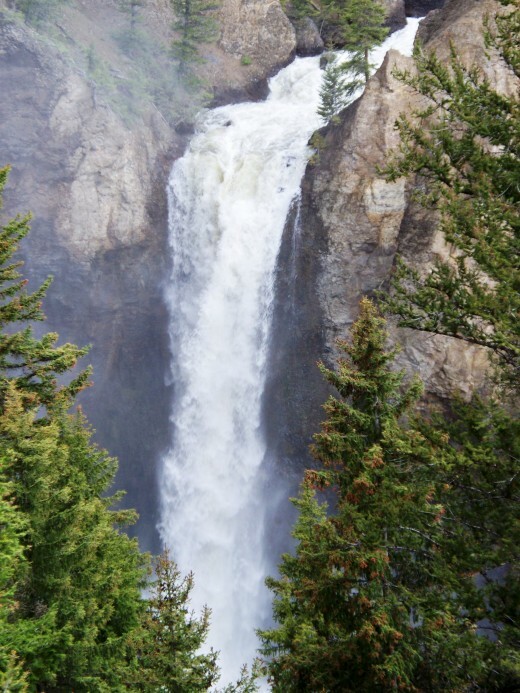 Tower Falls is a must see when visiting Yellowstone. 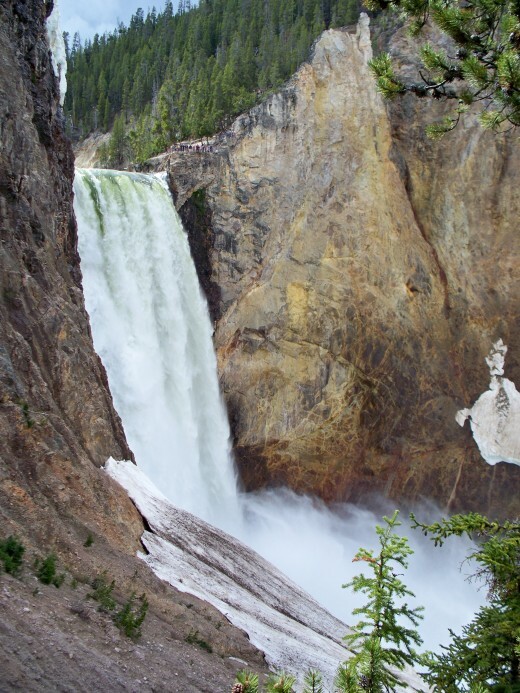 One of the easiest falls to experience in Yellowstone is Undie Falls. 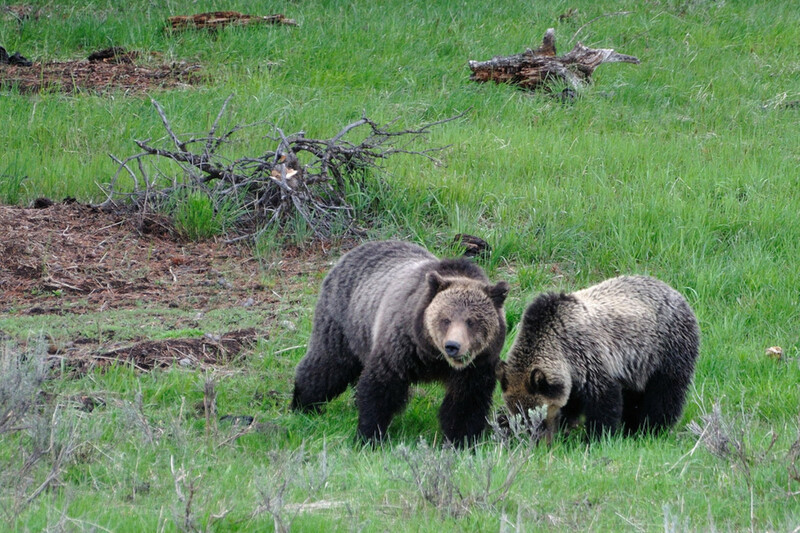 It is located just off the north side of Grand Loop Road several miles from the Yellowstone National Park Headquarters. 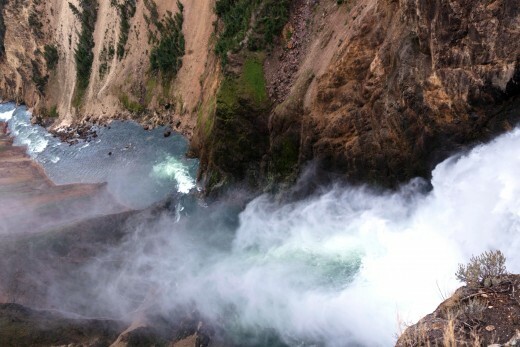 The falls drop 60-feet in three different sections. Undine is worth a quick stop. 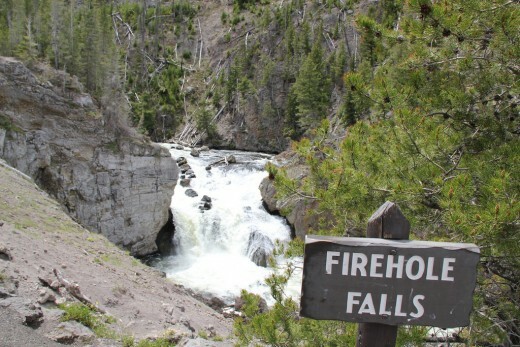 Firehole Falls is a beautiful 40-feet high waterfall. 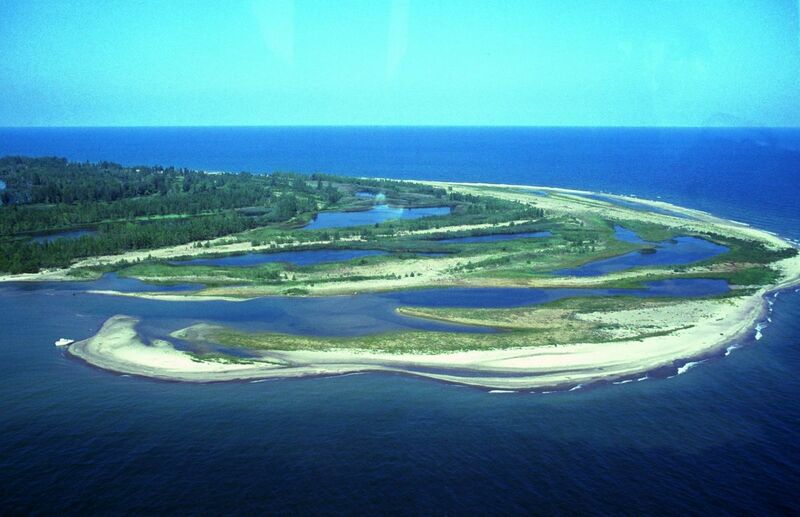 It is about three-quarters of a mile south of Madison Junction. 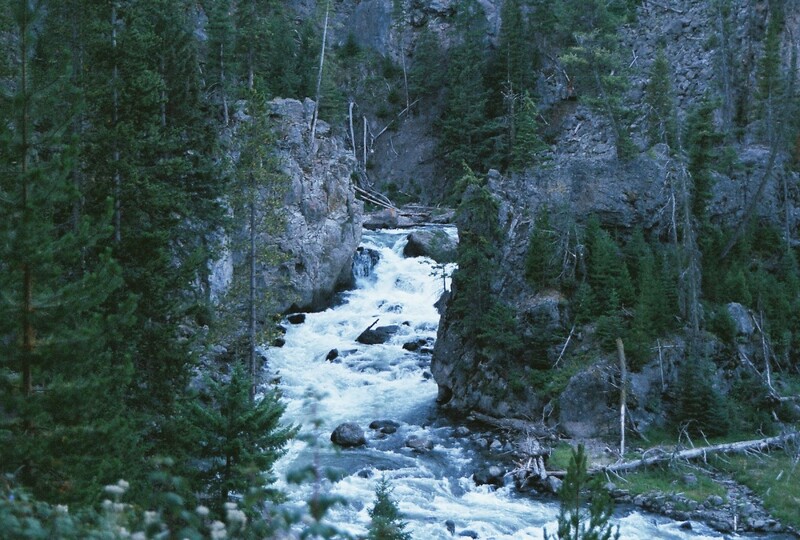 Driving south, the entrance to Firehole Canyon Drive is on the right. There is a great viewpoint just off the road in front of the falls. Though not as tall as the others, it is quite powerful. 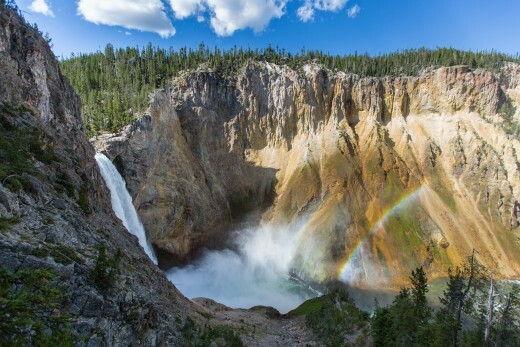 Yellowstone National Park is home to several amazing waterfalls. They are worth spending time at admiring the beauty of God's creation. 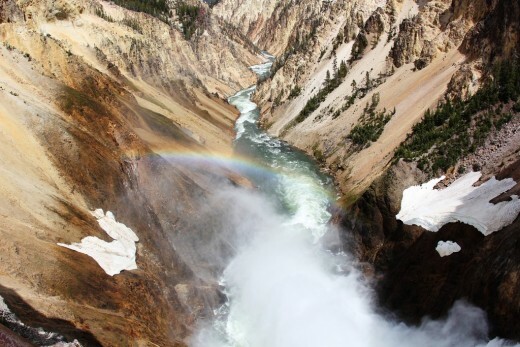 My favorite is Lower Yellowstone Falls and the view from Artist Point. 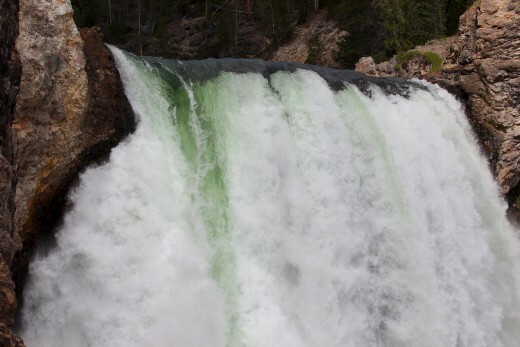 Updated with a video clip of the Upper and Lower Yellowstone Falls.